The GT4 South European Series have been creating great interest among drivers and teams, with Autorlando Sport being one of them. The Bergamo-based team is committed to take part in the inaugural season. The Italian outfit is one of the GT powerhouses in Europe, collecting titles in the International GT Open, Italian GT Championship and earning several GT race wins on the old continent. Autorlando Sport always have been a competitive team in all GT classes, first with the Porsche 997 RSR in the International GT Open and then with the Porsche 911 GT3 R in the Italian GT Championship. Orlando Redolfi’s team debuted in the GT4 European Series in 2016 and achieved the Am title in 2017, before getting the second place in 2018, always with a Porsche 911 (997) GT4. The Italian team is ready for a new challenge in the recently launched GT4 South European Series. 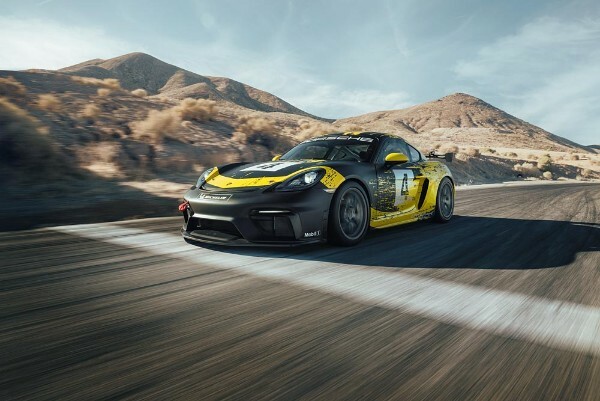 For the 2019 season the team acquired two brand new Porsche 718 Cayman GT4 Clubsport and is keen in taking part in the new series, having already applied for a season entry. Autorlando Sport expects to announce its driver line-ups in the weeks to come, as it is evaluating potential candidates to the drives. The series will kick off at Nogaro, in the Coupe de Pâques, at April 19th-22nd, and will visit four other circuits – at Circuito del Jarama, Circuit de Barcelona-Catalunya, Autódromo Internacional do Algarve and Circuito do Estoril. In addition, a “Special Cup” will be held at the Vila Real street circuit. Diogo Ferrão, CEO Race Ready, GT4 South European Series organisation partner, added: “Our focus is in the South Europe and we have seen a great of interest from Spanish and Portuguese teams and drivers. Several teams from elsewhere have also contacted us. 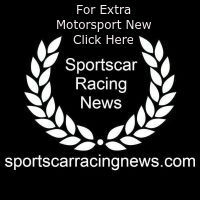 We are very proud to have received the interest from Autorlando Sport, who has already applied for an entry for its two Porsche 718 Cayman Motorsport. We are looking forward to seeing those two cars in our grids, helping us to have a strong field for our debut season”.